Although different in various aspects, these businesses only have one goal: to help expose the beauty of the country while supporting the local community. 2015 has been declared by the Department of Tourism as ‘Visit the Philippines' year to promote not only the famous white beaches and pristine waters of the country, but also its rich history and culture. People from around the world are encouraged to see the beauty and experience the fun that only the Philippines can facilitate. To further strengthen the said campaign, great efforts are continuously being done by different sectors from the tourism industry including the business sector. 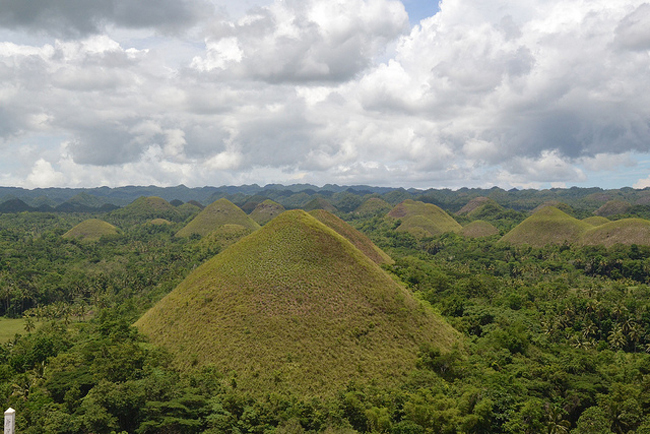 Businesses related to traveling like travel agencies are in the lead to promote Philippine tourism. With their combined efforts, traveling in the country is expected to reach a higher level. Having said that, some business owners have thought of partnering with local communities. These enterprises have truly taken traveling to a certain height, as they not only promote local tourism, but also help the local community with every travel booked. Here are the businesses that support social and local tourism all at once. 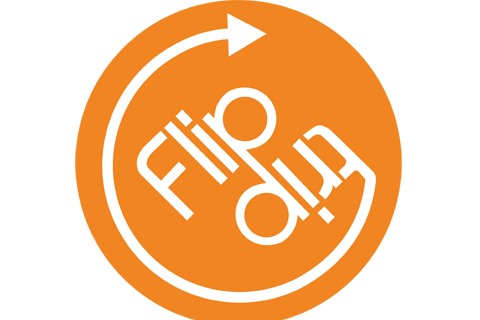 FlipTrip is an online travel planning and booking platform where tourists and the local communities are linked. Their mission is to "improve the Philippine travel experience, with the aim of helping small businesses in local communities to grow by stimulating economic development through tourism, providing locals with opportunities to build better infrastructure and facilities within their province." Part of being true to their tagline, "Travel your way," travelers can either go to off the beaten path destinations or to wherever they want, providing everything they need including itineraries which you can share online to help other travelers with their trips. With just a few clicks, you're on your way to an exciting travel. If being random is your thing, book your next travel with Experience Philippines. Here, they bring random people together to go to random places to enjoy random adventures to experience a totally random fun. Adding to their ‘travel differently' motto, they've partnered with local communities to immerse their travelers to the life of the locals. According to them, "we just don't see beautiful sites but we learn from them." 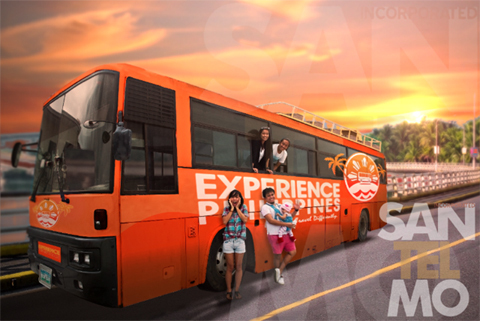 Watch out for their travel hostel bus as it features an all-in-one accommodation for your travels. The name instantly implies that it's about traveling across the Philippines, but it's most probably more than that. Route +63 is a "social enterprise that aims to promote the country and contribute to local development initiatives through tourism." By partnering with other social enterprises, government and non-government units, it brings a whole new traveling experience to their travelers. Not only can they travel to different places, but they can also have the opportunity to contribute to a cause they believe in.